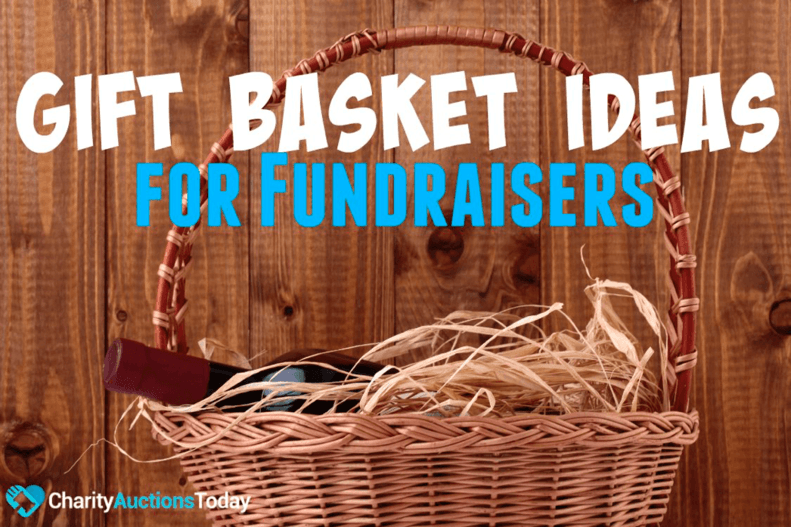 Looking for ways to liven up that annual gala? 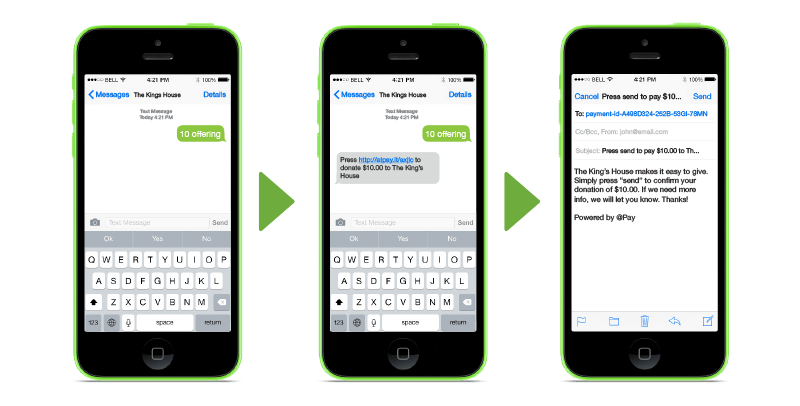 I have two words for you…MOBILE BIDDING. Not sure what that means? Read on. 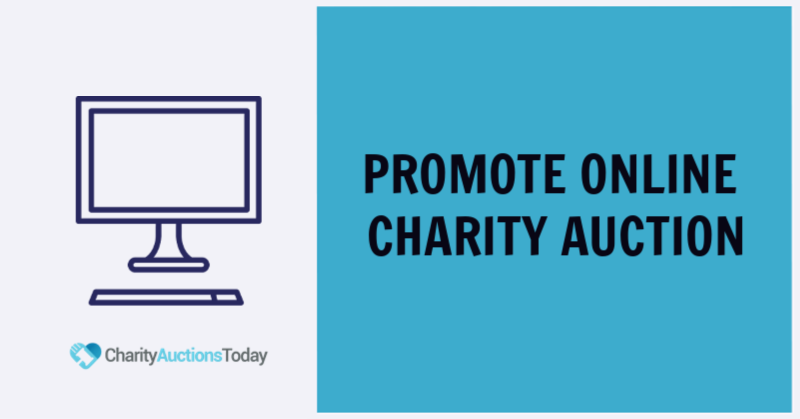 This post will tell you what you need to know to about mobile bidding and how it can benefit your fundraiser. Are you ready? Lets go. 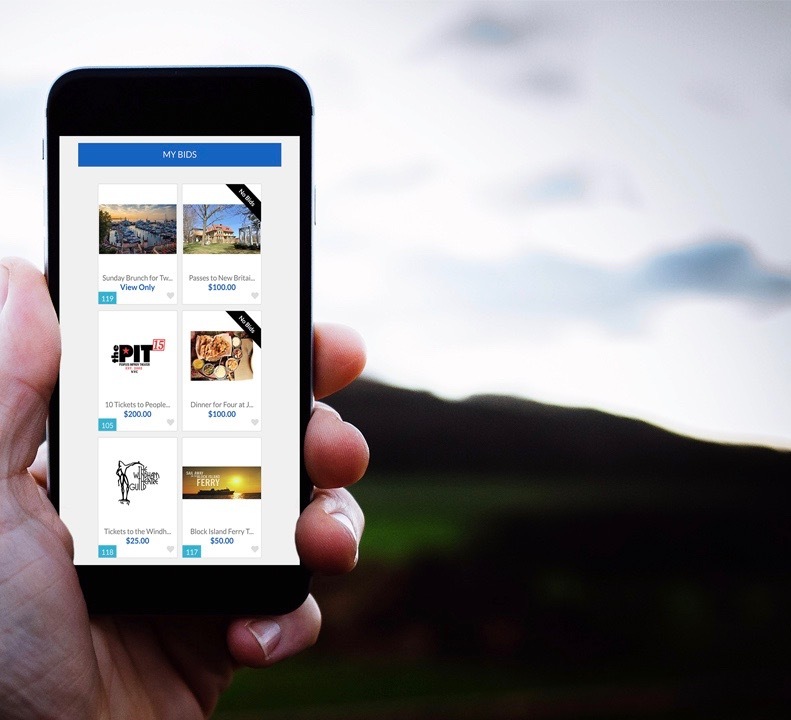 First things first…What is Mobile Bidding at a Live Event? Mobile bidding is bidding for items on your mobile phone. 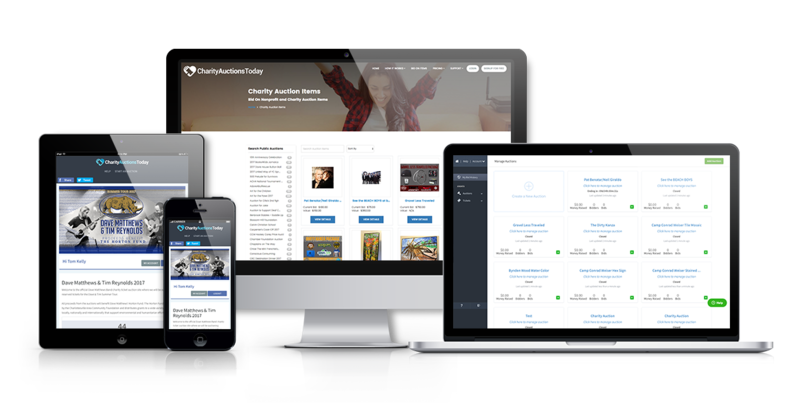 It’s putting your auction in your guests’ hands. Your guests can be completely free to mingle and end enjoy themselves while doing a good deed. It’s SO easy. Bidders are alerted via text and email when they are outbid. 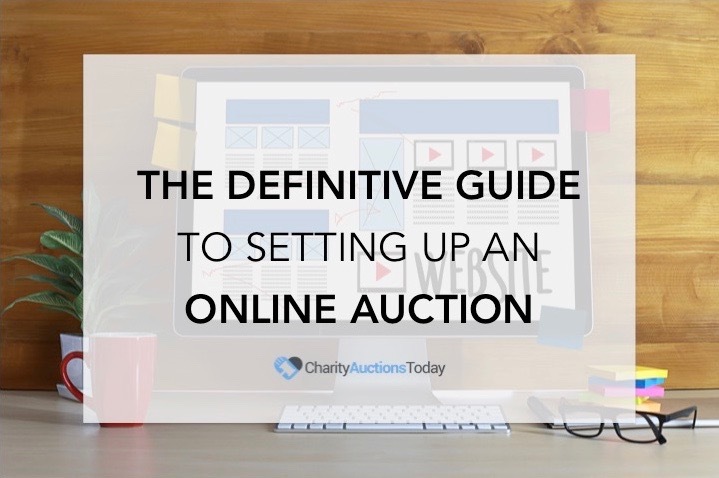 When they watch an item, they can preset their desired bid amounts and their mobile device will notify them if they’ve been outbid. Pretty genius, right?! 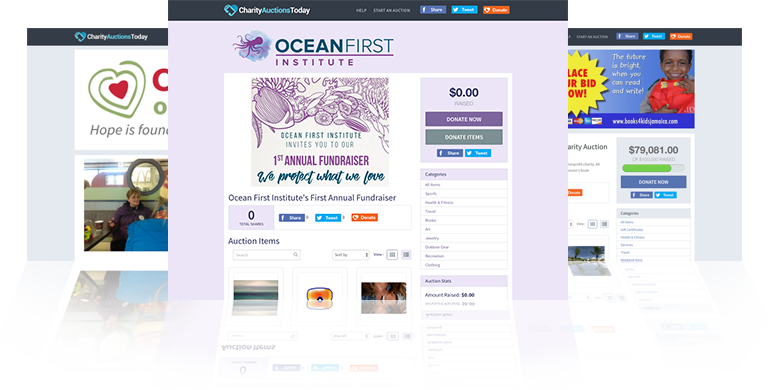 There’s no shoving their way back to the auction table, no hovering over the silent auction to intimidate other bidders and no need to sign back in to a auction website. 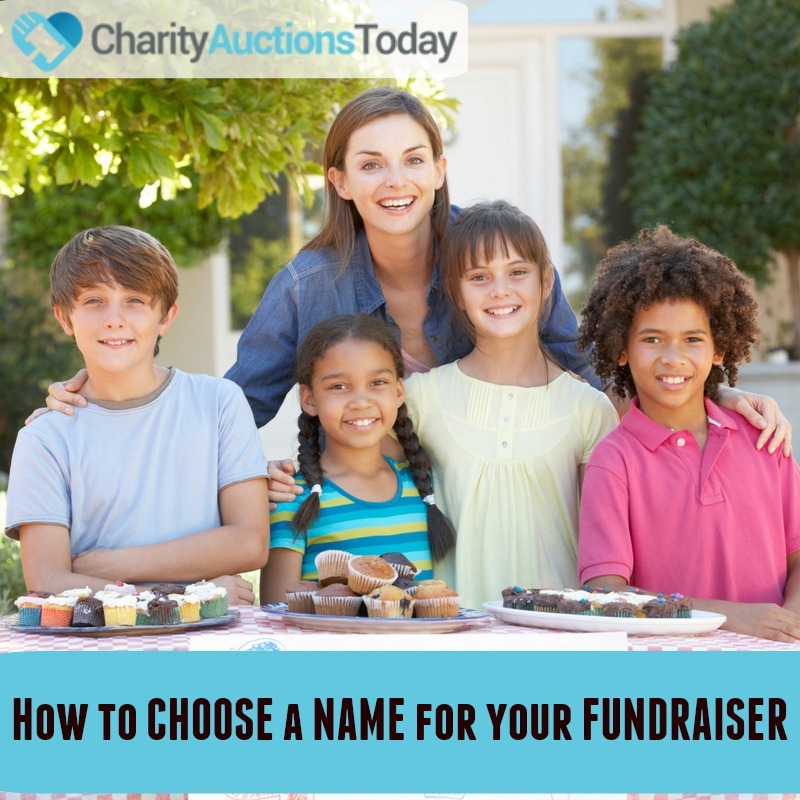 How can Mobile Bidding benefit your fundraiser? Result: They give more. Your totals rise. Your auction is on fire! 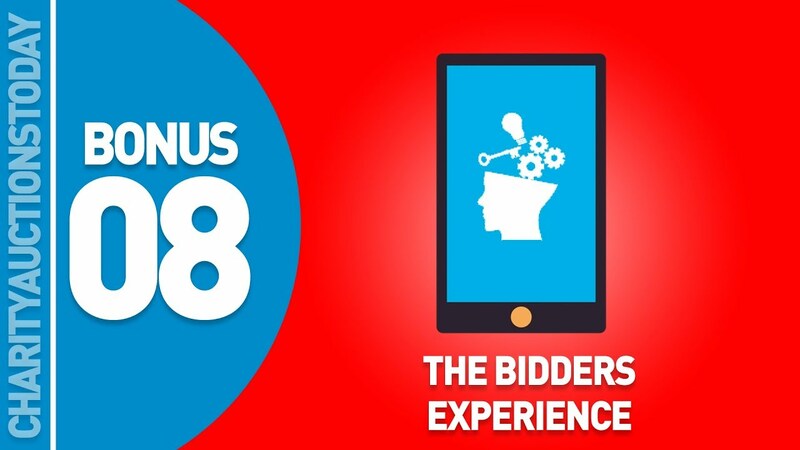 Mobile bidding makes your event interactive, fun and far more entertaining. Now, use that pocket computer to your advantage and get earning! 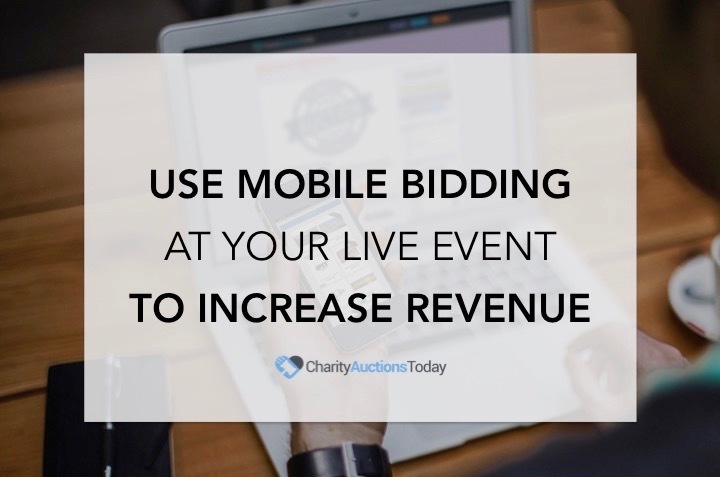 Have a great story about how you used mobile bidding at your live event? Share it below in our comments section. We love to hear from you!